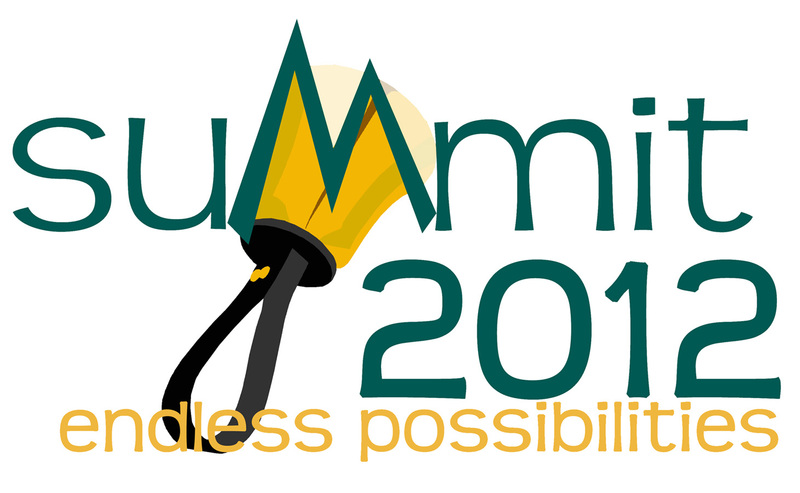 ← Summit 2012 Registration is Open! Posted on April 3, 2012, in Uncategorized and tagged conroe tx, education, mary kay parrish, scholarship application deadline, scholarship applications, scholarships, university ringers. Bookmark the permalink. Leave a comment.